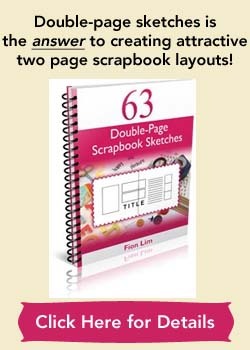 If you’re wondering how to use a scrapbooking paper cutter or trimmer, catch this quick (less than 3 minutes) video by Michelle from Print Blocks. In the video, Michelle will demonstrate exactly how to work a paper trimmer to cut your cardstock. She also gives tips on what to avoid, replacing dull blades and the types of paper you can cut with a paper trimmer. After watching the video, you should be confident that you can handle a paper trimmer and make your cutting job a breeze! 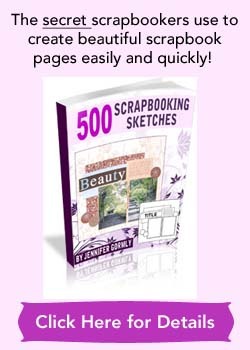 Getting excited and want to get a paper trimmer to try out? Look at these best-selling paper trimmers at Scrapbook.com. You can read about individual trimmer’s functions and the customers’ reviews to select one that best suits your needs. Love the site Fion and the great craft ideas you have!